Universal Orlando has raised ticket prices for 2017, following Walt Disney World’s price increase from Sunday. A one-day, one-park ticket is now $110 – an increase of $5; with the one-day, park-to-park ticket at$165, a $10 increase. Keep in mind that ticket prices can change and increase during peak times at the parks; as the prices listed on the website are based on today – which is a normally considered the “off-season”. Still unclear is what a Volcano Bay 1-park ticket will be listed at. For now, the only option available to purchase is a 3-park, 3-day ticket which is $245 – $295, if you add the park-to-park option. These changes do not affect Annual Pass options, as they remain the same. 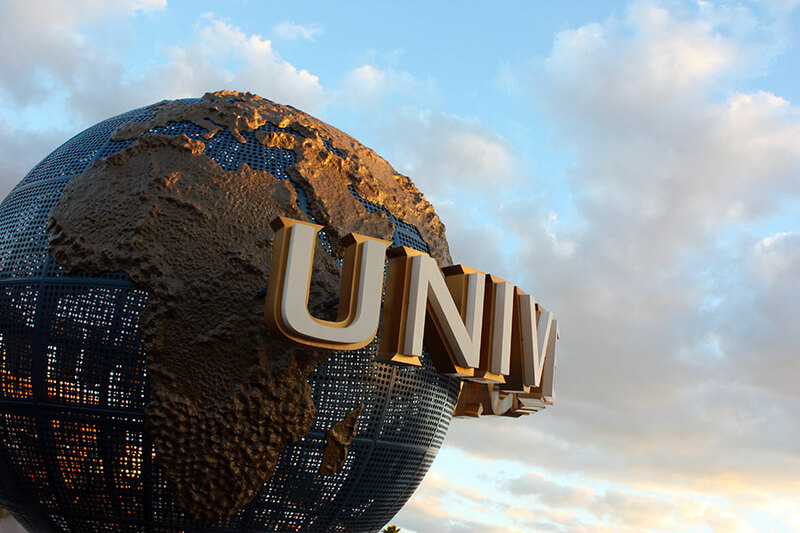 For a full breakdown, including what prices may be listed at when you plan to visit the Resort – visit UniversalOrlando.com.